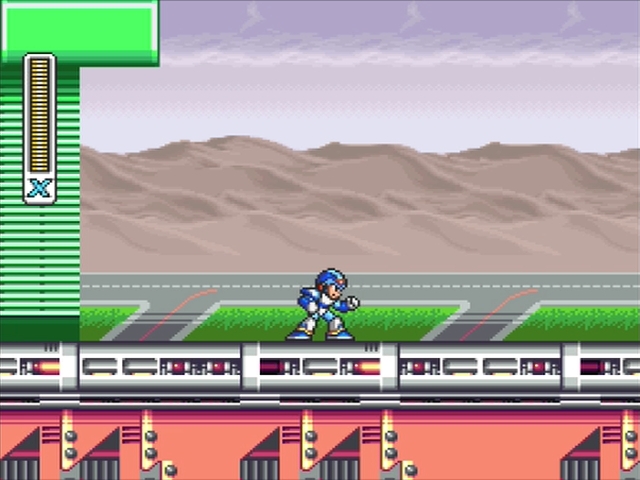 I like Mega Man X well enough, but I – sadly – was never able to see the greatness others claim it has. In fact, I played it a couple of months ago and that playthrough sort of confirmed those feelings even if I tried really hard to get over them. I especially think some of the mechanics it introduces – the upgrades and the changes that are applied to some stages once certain bosses are beaten – go a bit underused. But it is certainly a fun game to play. Anyway, it seems we disagree on how good it is. But that was a great review and I liked your take on how it revitalizes the Mega Man franchise. Well, wasn’t expecting that. I guess I see your point, and I might have agreed some time ago – as I prefer the more lighthearted nature of the original series – but I’ve found a new appreciation for what X did for the series in recent years. Yeah, I certainly prefer the original series as well. X certainly captures the pace I enjoy in a platformer a lot better than the classics ever did and it’s a fantastic game through and through, but despite that, the series as a whole is a pretty uneven rollercoaster. Like, I never hear any of the games after the first to come close to its level of polish, and it’s low points are far worse than just being sort of an average/forgettable entry like its predeccesors, they can be really bad. 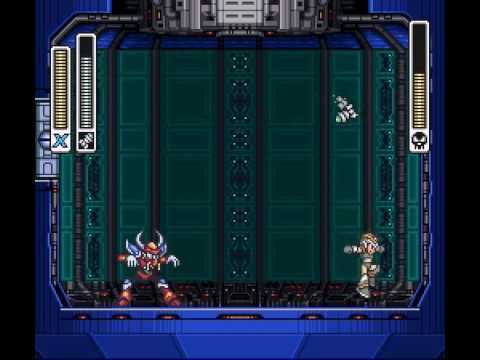 Mega Man X is a fantastic game, and I think the immediate two sequels are held in high regard, just not to the same extent (though X2 seems to get pretty close). I haven’t played all the X titles yet (I’m getting to it in the Legacy Collection), but you’re right, from what I hear some entries are supposedly flat-out bad, which is something you can’t really say about the original series. 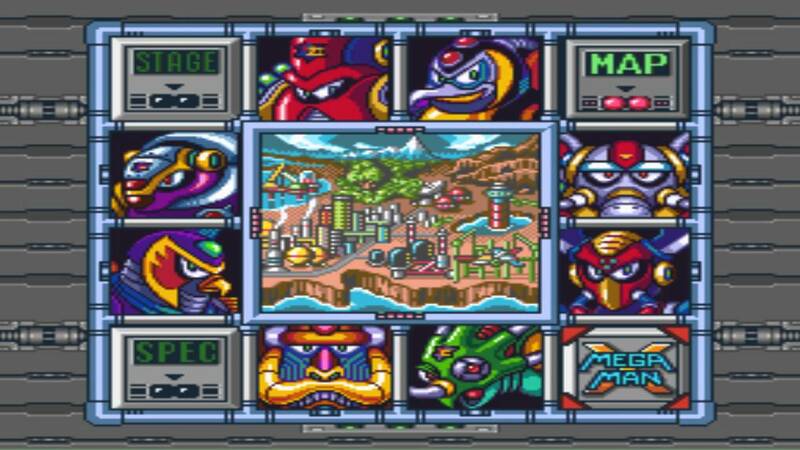 Mega Man 6 is probably the classic Mega Man game I hold in the lowest regard, but I still wouldn’t call it a bad game. I have only fully played X and my PS2 died as I was about to finish X4 (which felt solid enough even if it’s still not the original), so I can only comment on simple views on the other games. 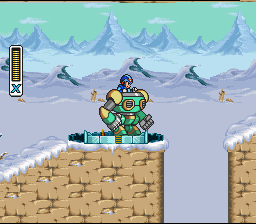 X2 looks good and I hear X8 is surprisingly decent, but X3 and 5 are just sorta meh and 6 and 7 are often considered contenders for the worst Megaman games in general.